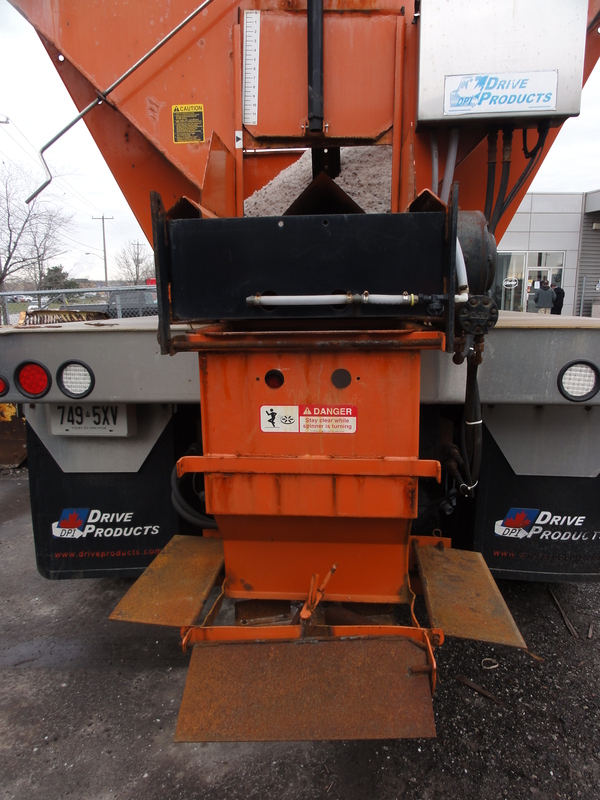 Past efforts to address the environmental impacts of road salts have focused primarily on roadway maintenance. Little attention has been given to parking lots and sidewalks, even though these surfaces account for between 20 and 30% of all salt applied. The lack of uniform salting guidelines for parking lots, in combination with the property owners’ desire to minimize their business risk and legal exposure, has resulted in excessive quantities of salts being applied in these areas. In many cases, salt is applied at rates up to 10 times greater than standard road rates. Over application of salt drives up the price of winter maintenance contracts, accelerates corrosion of building infrastructure and adversely impacts the environment. The SAVE program was developed to make the process of applying salt less subjective and encourage contractors providing snow and ice management services for parking lots and sidewalks to apply salt more efficiently. Through the program, salt spreading equipment is calibrated according to a standard test procedure, and contractors undertake in-field training to ensure familiarity with how to operate their equipment in a manner that achieves pre-determined target salt application rates. Equipment operators obtain annually renewable license and plate stickers to confirm that their equipment has been verified. The list of contractors with calibrated equipment is made available on-line for facility managers, property owners and property management companies to use in the procurement of snow and ice maintenance contracts for their properties. For more information on the program and how to get involved, contact STEP@trca.on.ca. To explore other ways property owners can better manage road salt application through the contract procurement process, see our procurement guidance document.